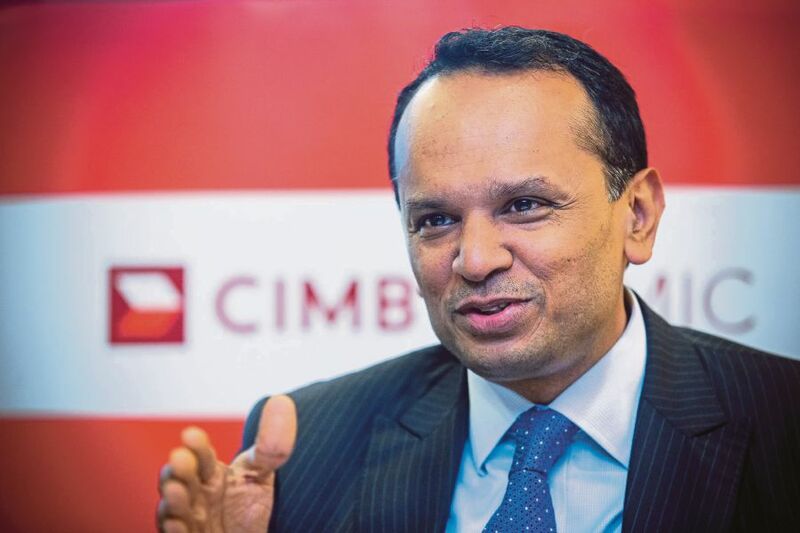 “There is where CIMB Islamic’s expertise, the CIMB-ASEAN Halal Corridor and CIMB’s regional network provide a strong value proposition to our customers,” he said during a signing ceremony for a partnership with a local brand. “We have dozens of companies looking to go beyond Malaysia. And for them to be successful outside of Malaysia, they have to first be successful in the home country. So we are helping them to be stronger,” he said. Malaysia’s export of halal products is currently more than RM45 billion as at 2018.